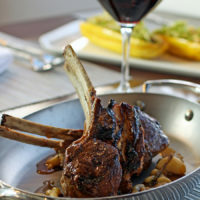 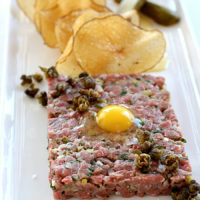 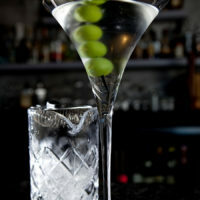 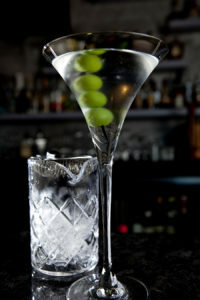 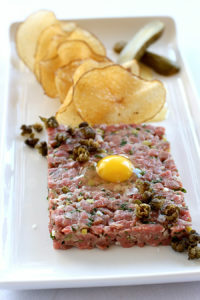 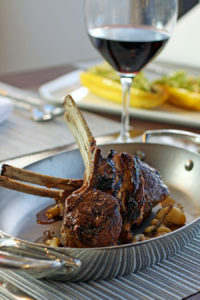 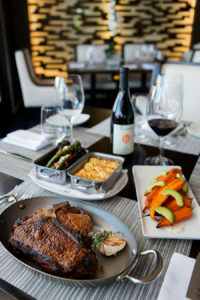 A modern steakhouse with a contemporary setting in downtown Coronado. 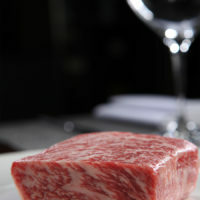 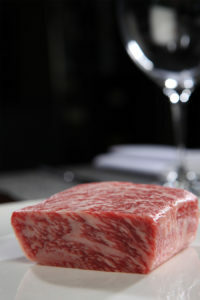 Serving USDA Prime, Dry Aged and Wagyu Beef along with seafood selections. 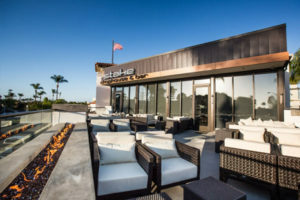 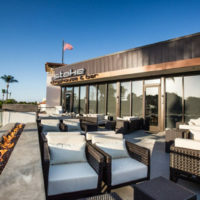 Prominently situated in the heart of Coronado’s iconic village, Stake is a modern take on the classic chophouse of decades past with a chef-driven menu sourced with only the highest quality ingredients available. 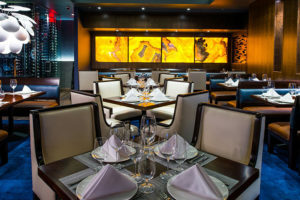 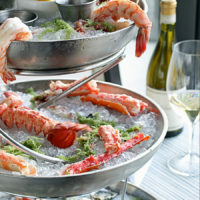 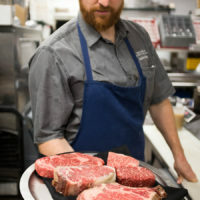 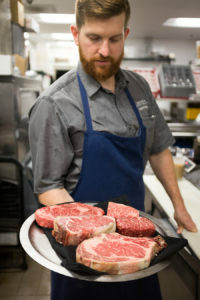 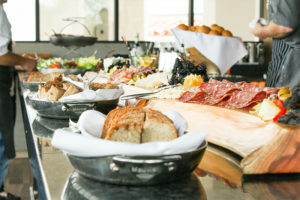 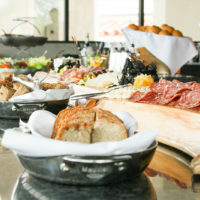 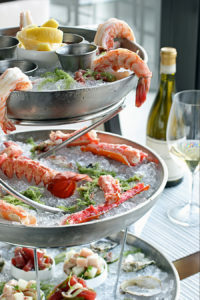 Executive Chef Andrew Kedziora’s menu includes a number of share-friendly filets, chops and dry-aged prime steak, an expansive selection of ice cold shellfish & crudo, healthy salads and rustic, wood fire-roasted side dishes, in addition to a handful of freshly composed seafood entrées. 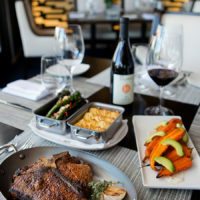 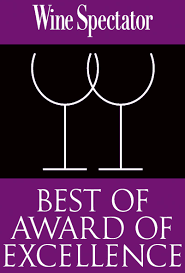 With an award-winning wine list, our experienced sommeliers can help pair the perfect wines with your dish. 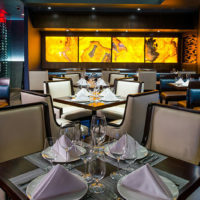 Stake Chophouse & Bar is the perfect setting for business dinners, personal celebrations, and cocktail parties. 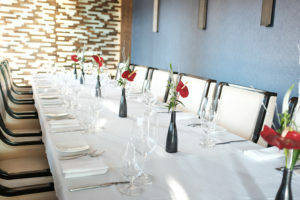 With the ability to accommodate up to 145 guests throughout our various dining spaces, you are sure to have an event to remember. 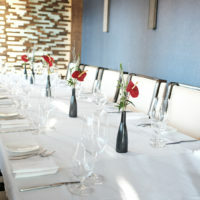 Whatever your event or celebration, we are here to make your special day a truly memorable one. 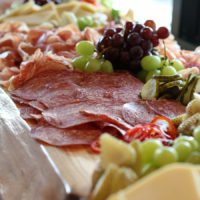 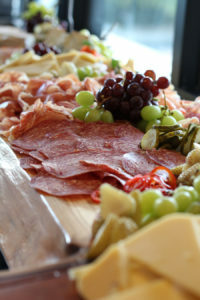 Contact our Event Manager Erin to start planning your custom private event!